The Cordillera Huayhaush is regarded by some as the second best trek in the world. It brings you through remote, majestic 20,000+ ft peaks capped by large gleaming glaciers rushing into the turquoise alpine lakes. Then at night you camp in alpine basins, losing yourself in awe of the high andes landscape. Most people complete this 8-14 day trek using a guide and donkeys, but spiritually I believe (like these people) self-sufficiency is an important part of the wilderness experience so I went solo and unsupported. 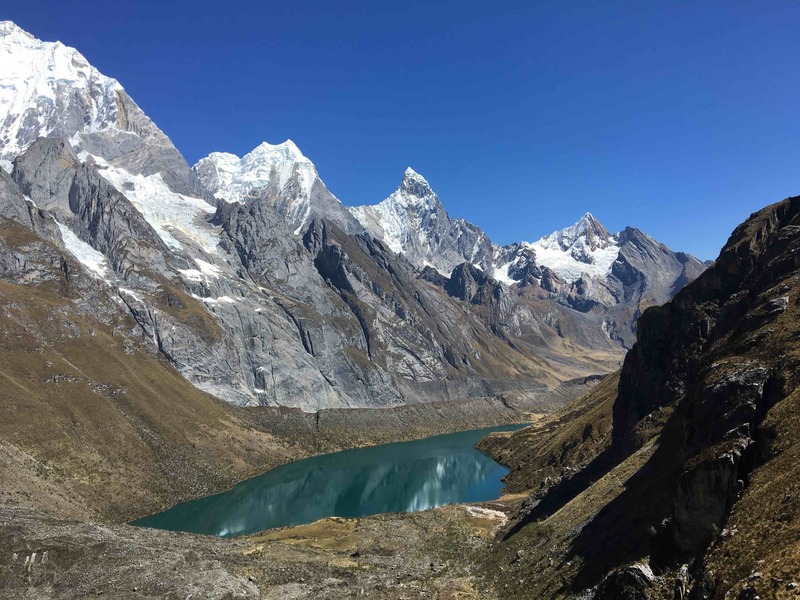 Not content with the already difficult Huayhuash circuit, I pushed this trip further, driving myself to spend most days off trail or on the alpine circuit using a quality map and guide book. As a result, I spent my 73 mile route constantly above 14,000 ft, climbing over five 16,000 ft passes, and racking up 28,000 ft of elevation by the end of my eight days. 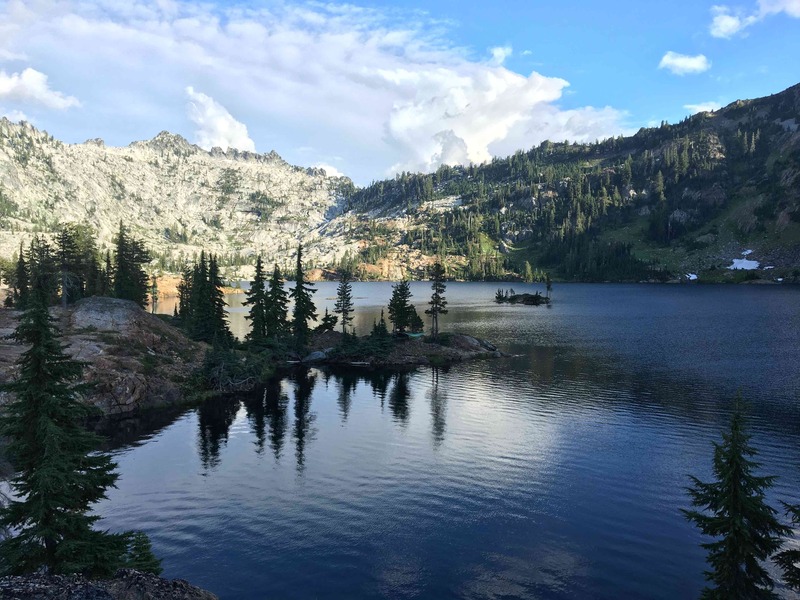 I was invited to do one of the hardest backpacking trips in the lower 48: The Caribou Scramble is 26 miles with a massive 13k elevation gain. However it was kind of hard figuring out the actual route so we misidentified and embarked on this Caribou Figure Eight that even Summit Post suggested. Combining it with a class three Caribou rim traverse our trip was still a respectable 22 mile, 7k elevation gain trip with a warm (rare) alpine lake swim and plenty of granite scrambles. 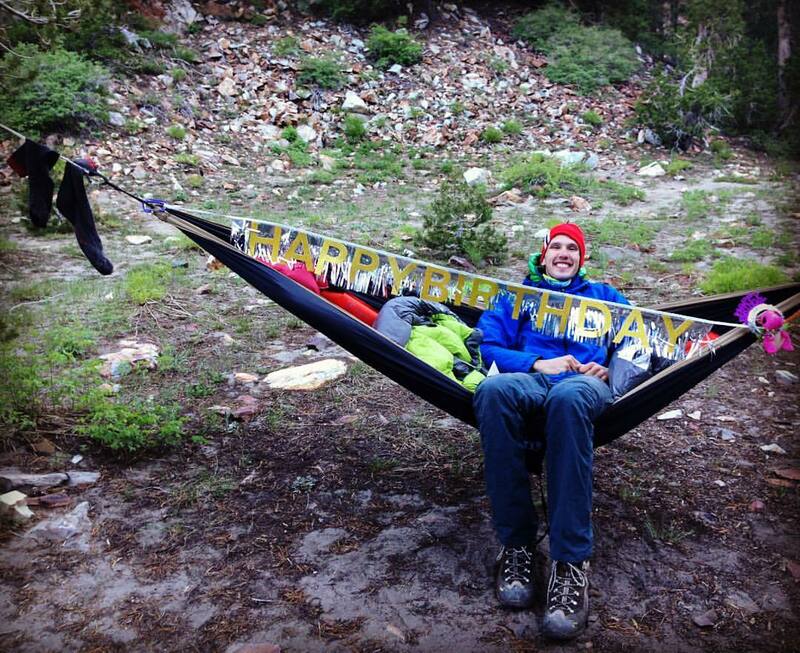 The plan was to go hike to Dorthy lakes for a three day backpacking trip for my birthday. Hoping to summit either Mt. Baldwin (12,615′) and possibly Red Slate Mountain (13,123′) depending on whichever looked more fun. However, high streams, lots of snow and unexpected Class 3 kept us from summits but still enjoying the beautiful scenery with lots of birthday shenanigans. I had been training all year for a difficult climb up Sargent’s Ridge when the trip fell through a couple weekends back so when I had an opportunity at another ridge route I jumped at it. In all the trip was a bit of an adventure with encountering a lighting storm while on the mountain, sustained wind for the whole climb, going solo for part of it and not being able to see when my glasses iced over on a steep section. 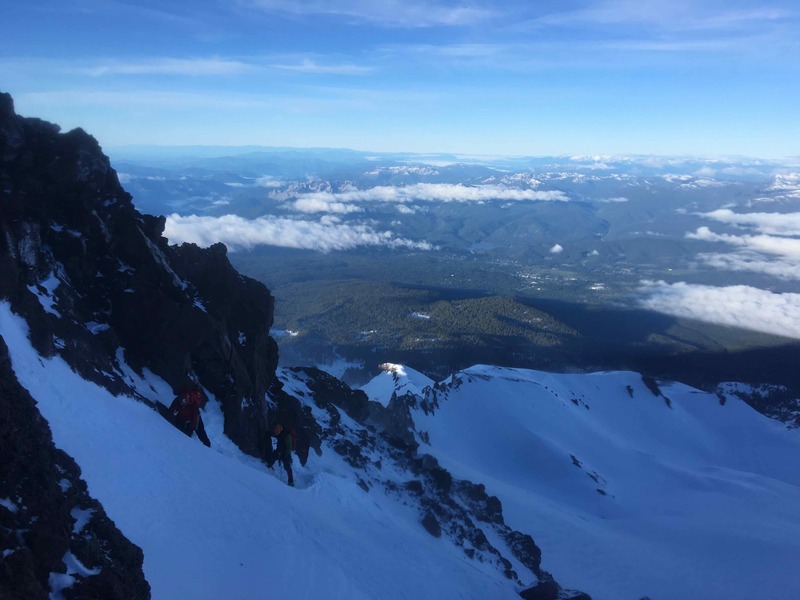 I’m calling this write up the Casaval Traverse since I deviated off Casaval Ridge around 12,500 ft and topped out at the West Face instead of doing the Catwalk. 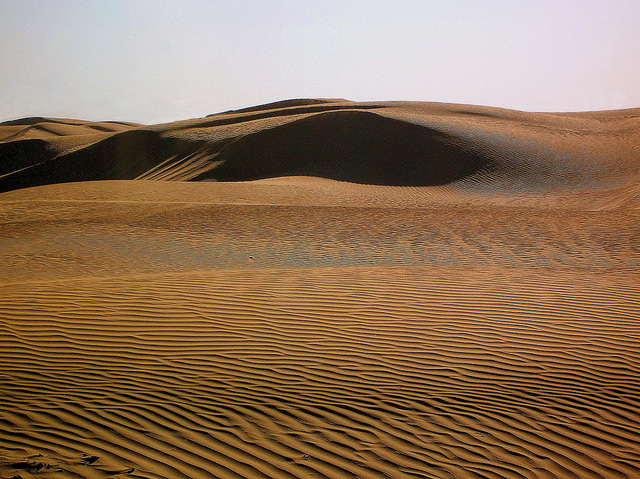 …three miles in this is just the start of what you’ll see. You only get more! Want to see the real Big Sur? The wilderness where mountains dive dramatically into the ocean? A mountain range hidden from Highway 1? Cone peak (5155 ft) is a great route for you. 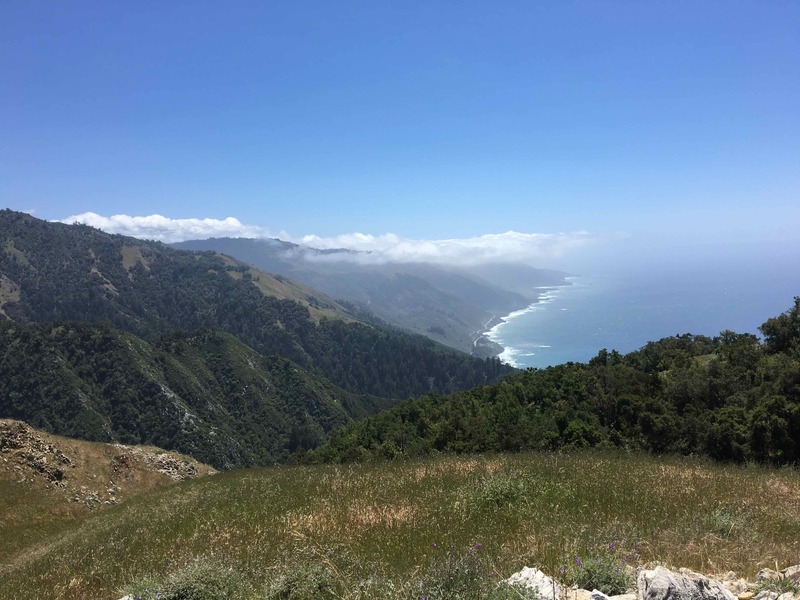 It is one of the most diverse trips I’ve been on with vast ocean-stretching views, lush redwoods, green waterfalls, wildflower-laden hillsides and a rocky (cone) peak topped with an old fire lookout. View from 10,000 ft on Lassen Peak. Shasta in the upper left and Chaos Craigs in center-left. 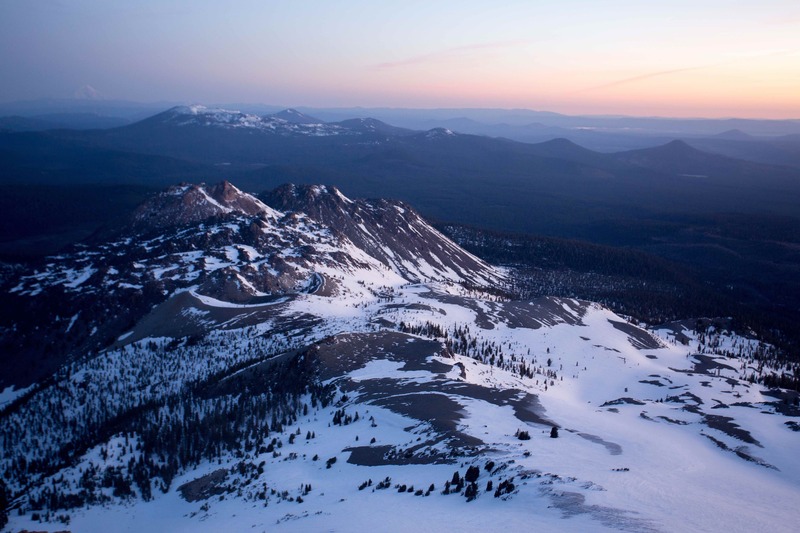 Lassen Volcanic National Park is one of the snowiest places in California and also one of the least visited national parks despite its rich geology and beauty. 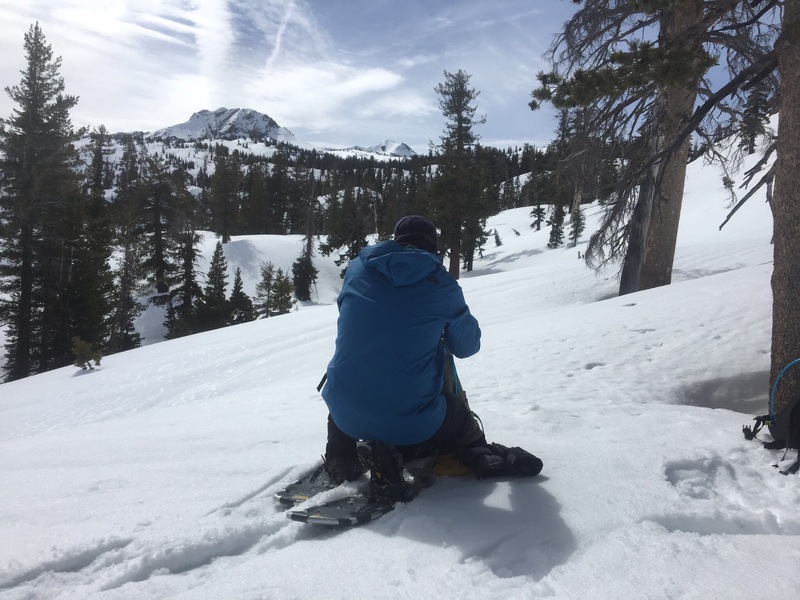 Around mid-April it was one of few lower elevation peaks with enough snow for a full snow mountaineering accent. The other peaks we had considered near Convict Lake (Laurel and Morrison) now nearly bare.